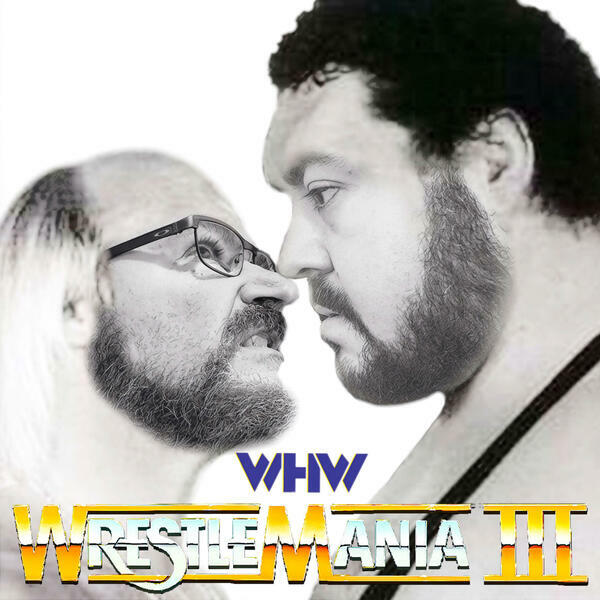 Thirty-one years later, WrestleMania III goes down as one of the most-memorable, most groundbreaking, most influential professional wrestling events of all time. It was the glory days of Hulkamania and pitted Hogan against the legendary Andre the Giant. It was a match that did not get the greatest of reviews, but has stood the test of time as one of the most iconic matches ever. It also gave us Randy Savage against Ricky Steamboat in truly one of the greatest matches on a wrestling pay per view event. Enough with the platitudes, it's time to load up the video from the day at the Silverdome. Do you remember? Well, now remember it with Conrad and Tony.